By popular demand, Collage Prints are back – hooray! 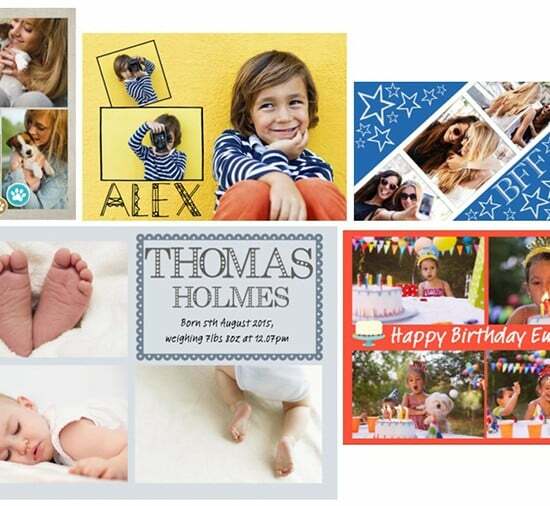 While we love the classic collage look, you can choose to create unique prints with all the fun layouts we offer. We’re sharing five DIY tricks that will transform these fun prints into gift tags for an effortless handcrafted Christmas.